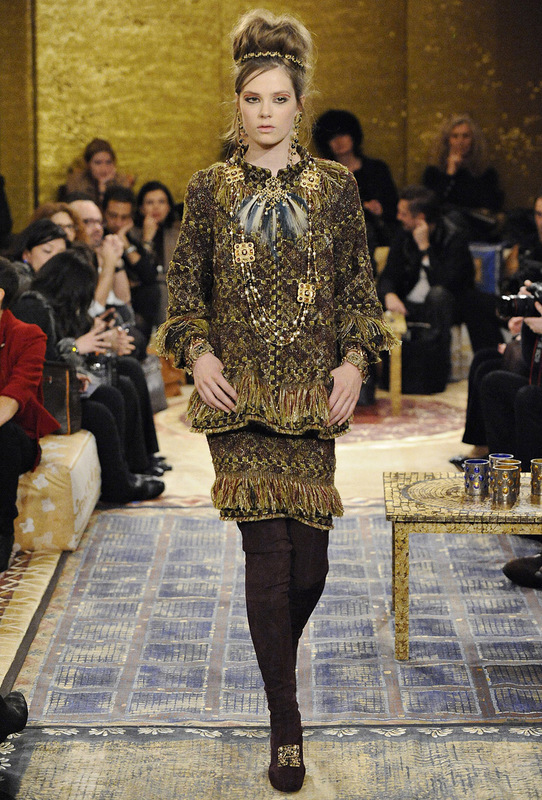 Opalona was born in 2004 in the 9th district of Paris. 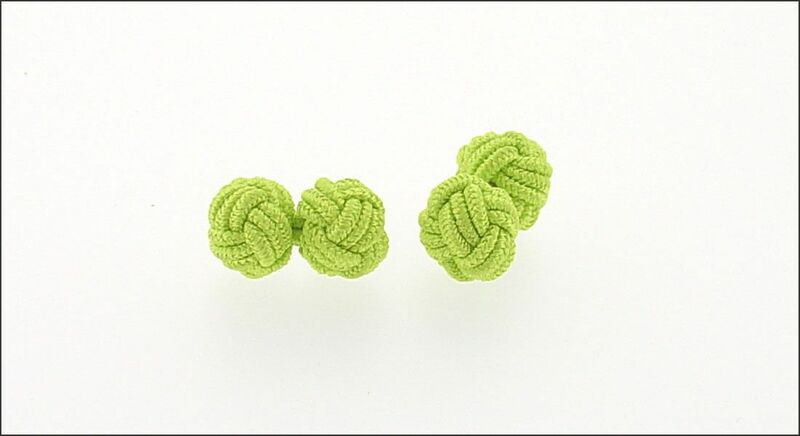 By specializing in online sales of a wide range of cufflinks, the brand was then pioneering in this market. It then includes belts to its Website. The brand does not want to stop there and puts his creations in the service of clothing flagship male wardrobe, shirt, focusing on high-quality fabrics. 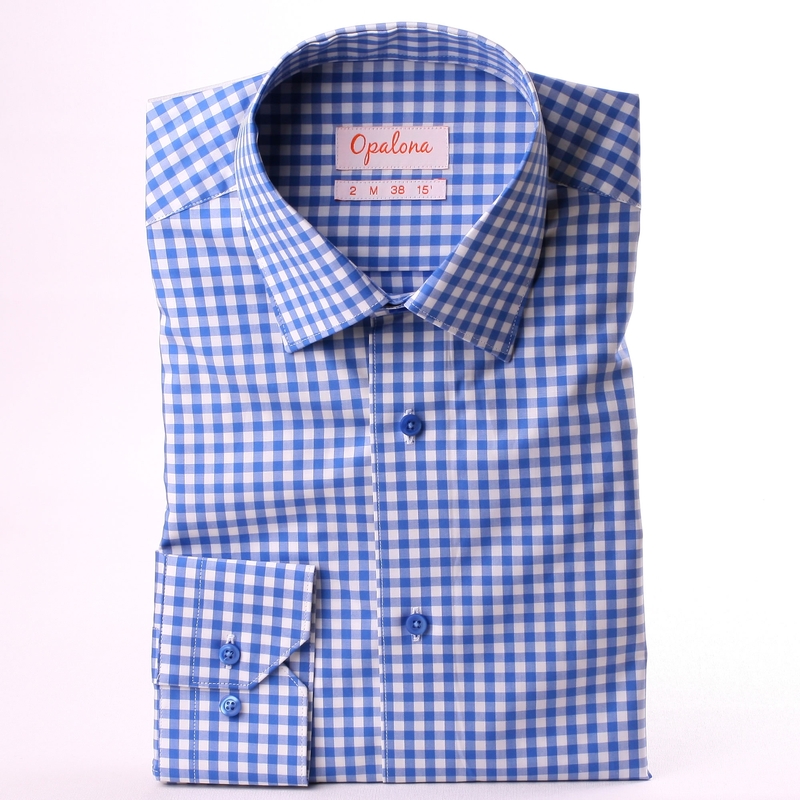 Quickly, the Opalona shirts won wide acclaim and collections are growing at a rate of 6 to 7 by year. 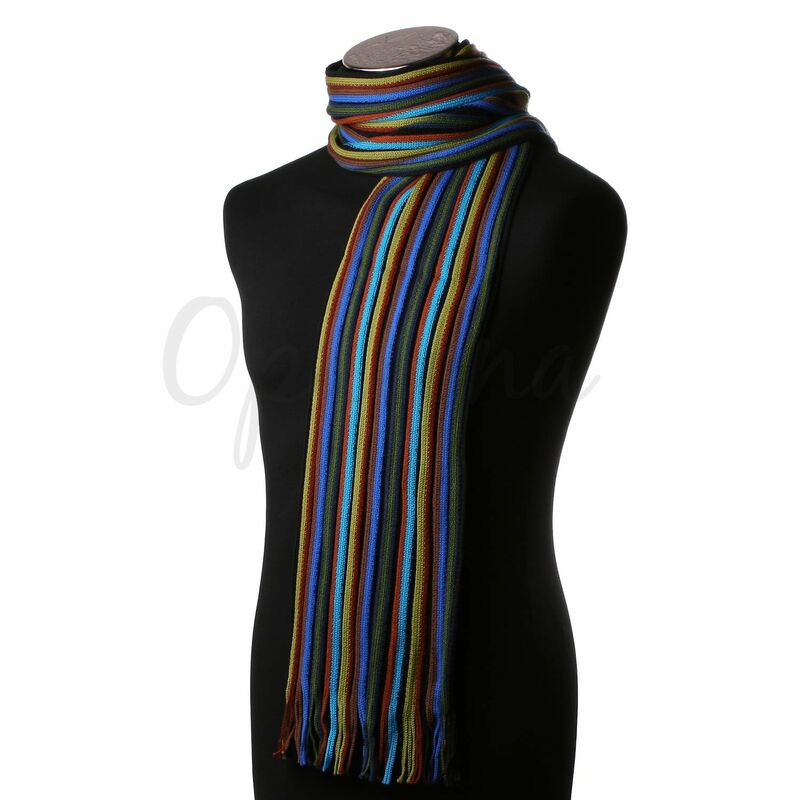 In parallel to the development of the range of shirts, Opalona develops other accessories like ties and scarves. With his creations, Opalona is for the man who likes to dress with taste and distinction that has style and features some originality while remaining sober and refined. The Opalona shirts are the result of original styling, a strict choosing of fabrics and careful design. 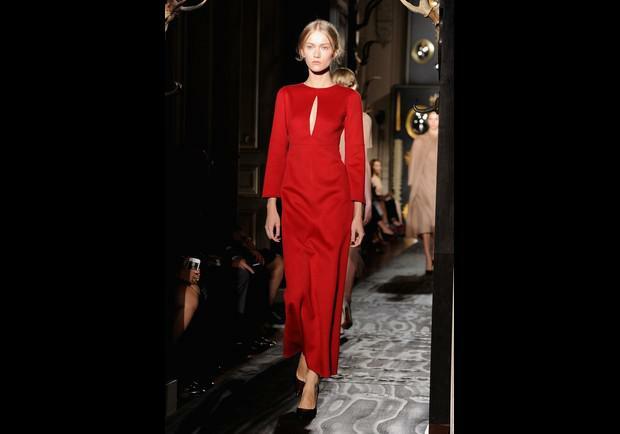 The styling was done in Paris, fabrics, buttons, labels and garment are made exclusively in Europe. It is on the selection of raw materials used for making shirts qu’Opalona shows his true skill. In addition to cutting and other details that characterize a shirt is the quality of the fabric that makes the beauty of a shirt. Therefore, Opalona uses only high quality fabrics, easy to board, bringing comfort and held over the washes. The vast majority of fabrics used by Opalona is 100% cotton, some models are made of linen or cotton stretch (80% cotton, 16% polyamide and elastane). All cotton fabrics are selected by Opalona double twisted and titration of 80, 100 or 120 in the warp and weft thereby imparting high quality to the fabric. The two-ply, as opposed to merely devious means 2 son of cotton (instead of one) are twisted before weaving for strength, density and flexibility. This type of weaving makes the shirt more resistant over the washings and pressings. The titration of the wire is a measure for assessing the fineness of the yarn used to make the fabric. 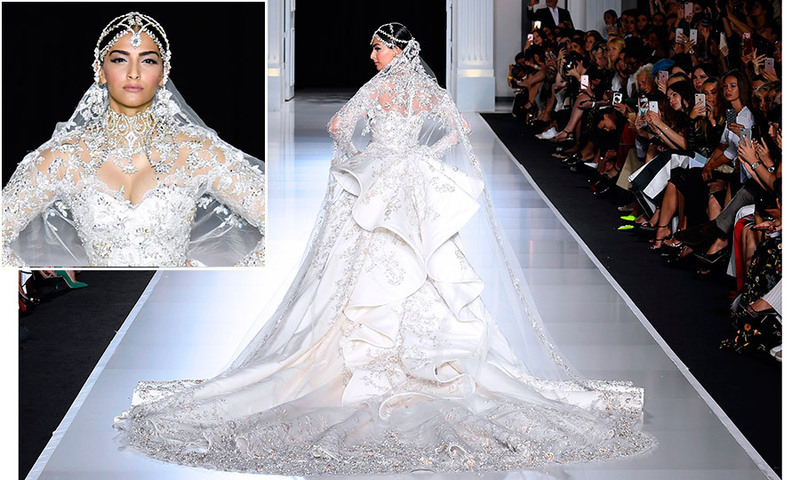 The higher it is, the more the fabric is thin, light, compact and durable. 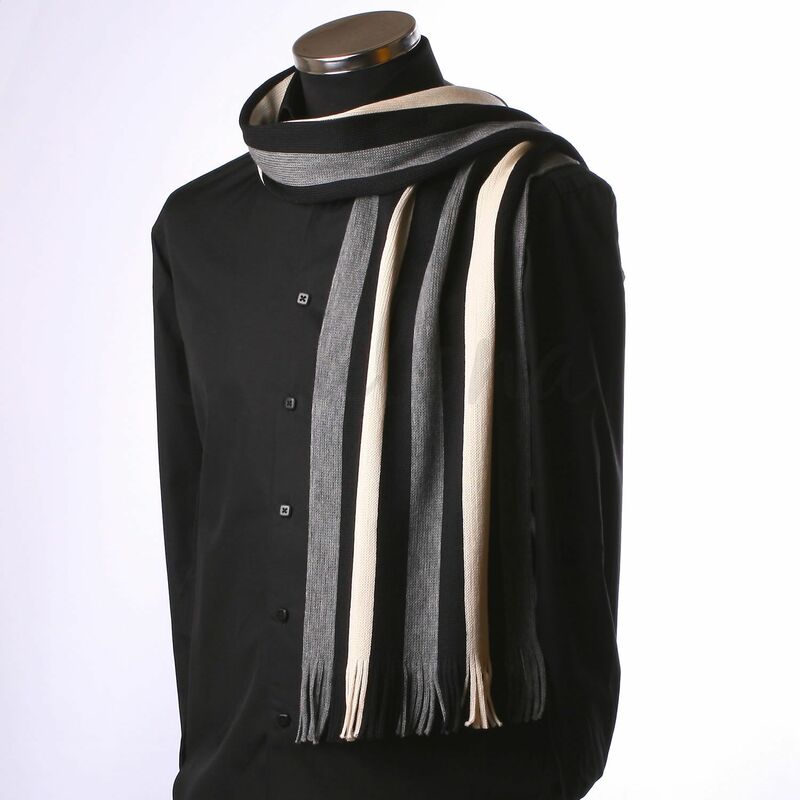 The types of tissue Opalona uses are varied: thin, thick, plain, light and dark colors, striped, plaid, twill, poplin, oxford, wire to wire … The patterned fabrics used in contrast within collar and cuffs are also 100% cotton. 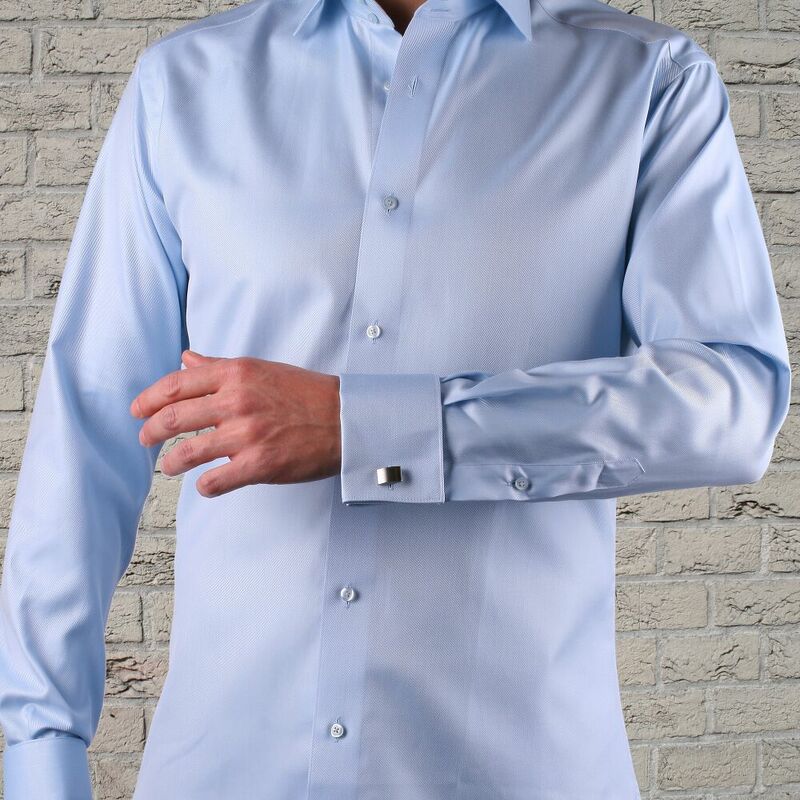 The Opalona shirts are created to suit all tastes and occasions of life of a man. Although specialist shirt, Opalona pays particular attention to its wide collection of accessories. Each season, accessories are renewed in varied and unique colors and the carefully selected materials such as silk, leather, cotton, wool and cashmere. Ties Opalona are silk and made up in the Como region of Italy, the range has a hundred references. 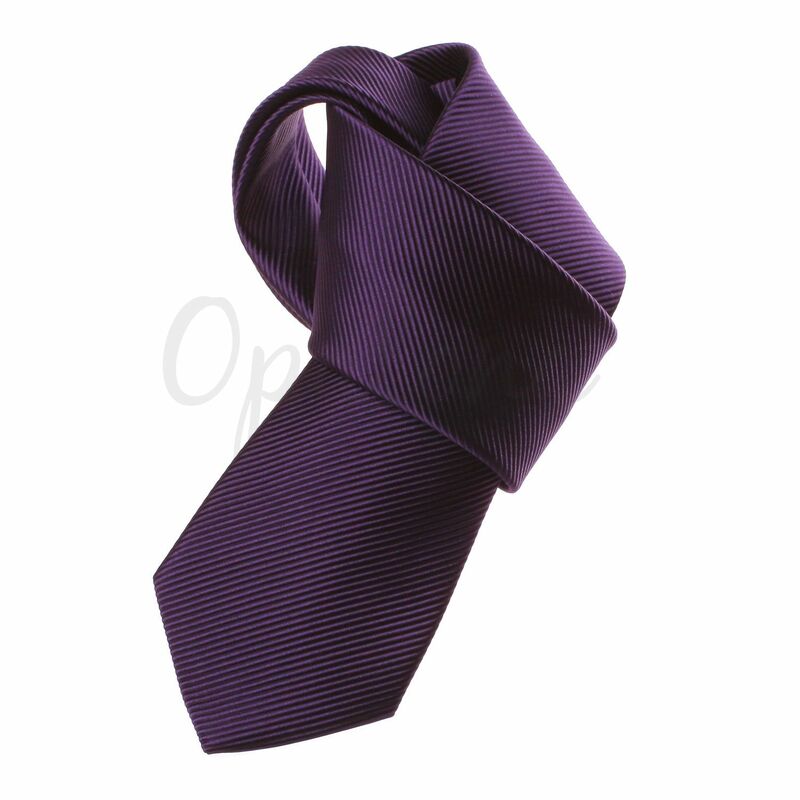 Opalona offers a collection of thirty colors in United Mogador silk ties. Added to this are the polka dot ties as well as striped ties proposed in various colors and styles. 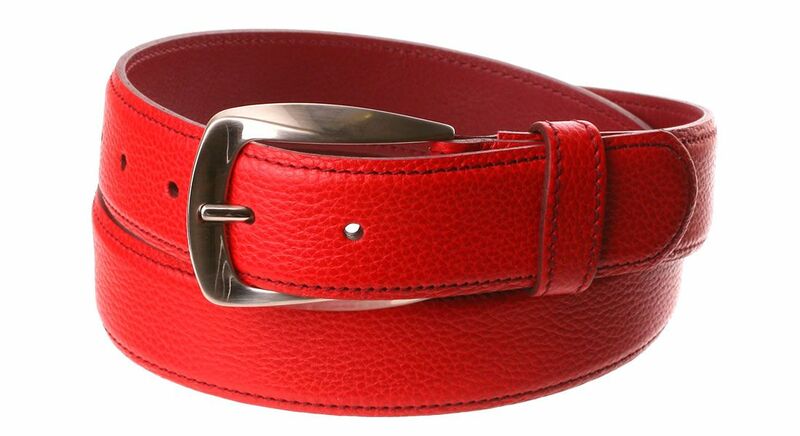 Belts Opalona are leather and French manufacture. A range dedicated to the costumes and the other in jeans and casual pants. Each model has a small original detail is in the loop, or the back of the seam. 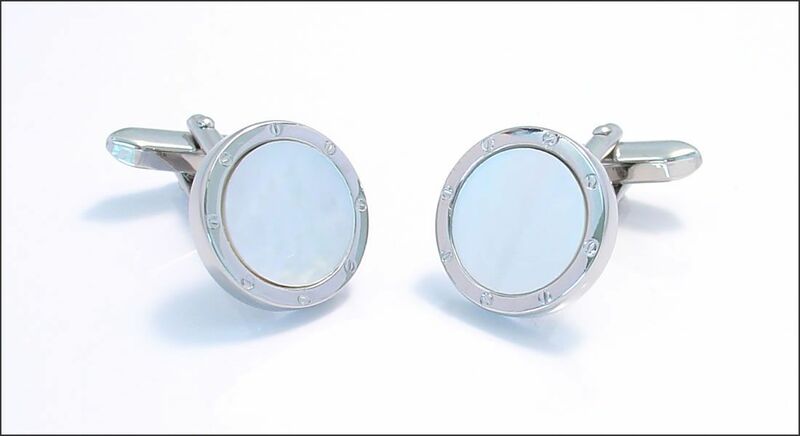 Opalona offers an impressive selection of cufflinks, over 400 references. Conventional models pearl or onyx alongside colorful glass stone pairs and thematic models (sports, leisure …). 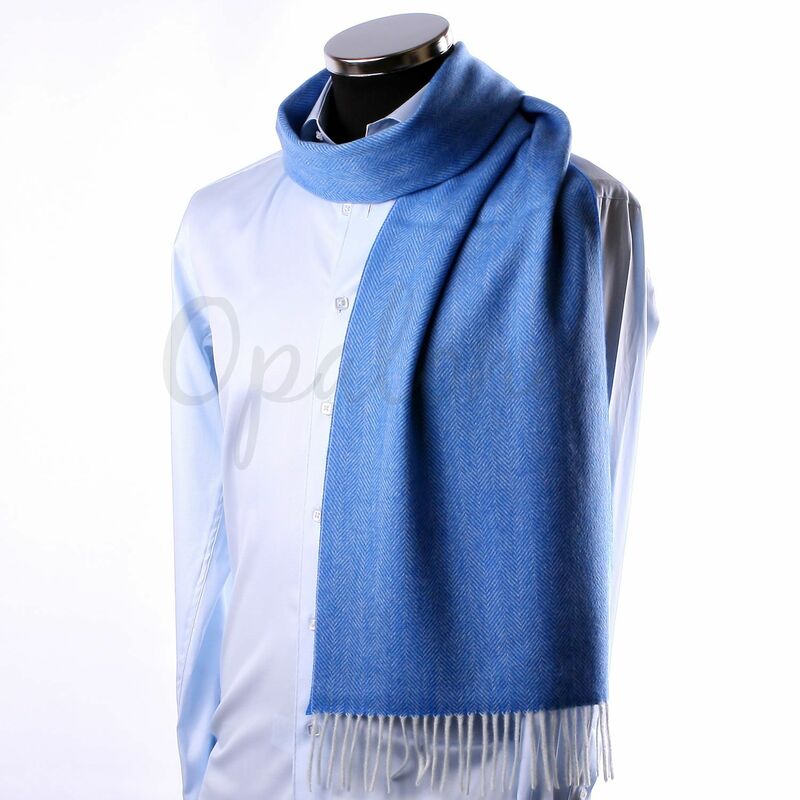 Every winter Opalona presents a wide collection of scarves high quality made in Europe. 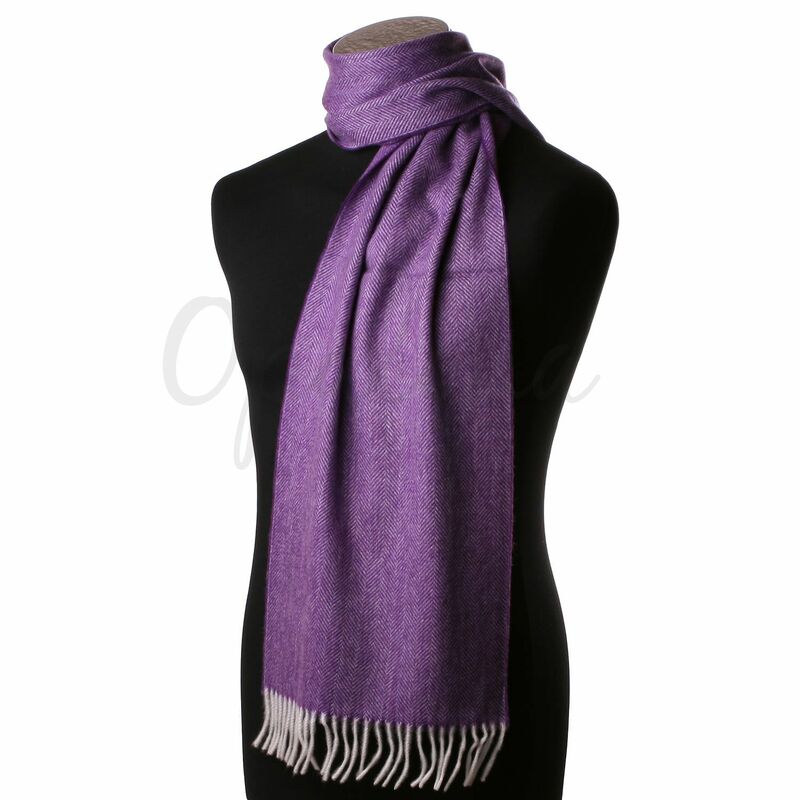 They are pure wool or pure cashmere colors, styles and multiple scratches.